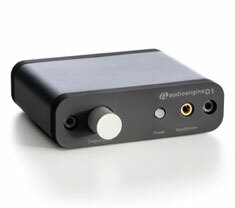 If you take your sound seriously, why not ramp things up with a high quality headphone amplifier from PC Case Gear. 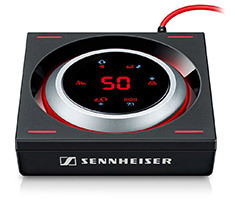 These USB powered amps are built to greatly improve the quality of your sound, offering high definition audio that is perfect for excellent music experiences or enhanced gaming. PC Case Gear stocks headphone amps from some of the world's most renowned audio brands, such as Audio-Technica, Audioengine and Creative. Some of these amps are crafted specifically with gaming in mind, ensuring that you hear an enemy from miles away, while also creating a totally immersive experience. 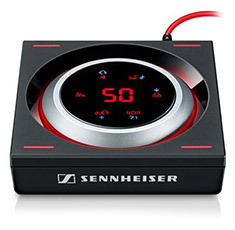 View our range of headphone amplifiers online now.